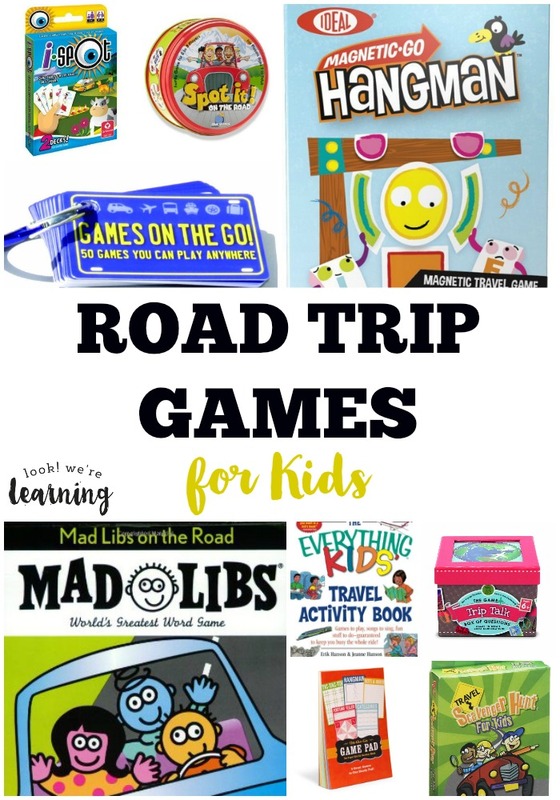 Road Trip Games for Kids - Look! We're Learning! Along with summer comes the old-fashioned family road trip. We drove to New York this past spring and, let me tell you, four kids in a minivan for 18 hours is quite an ordeal. So I thought, “We should probably bring some games for the kids next time.” You know, to maintain our general sanity. 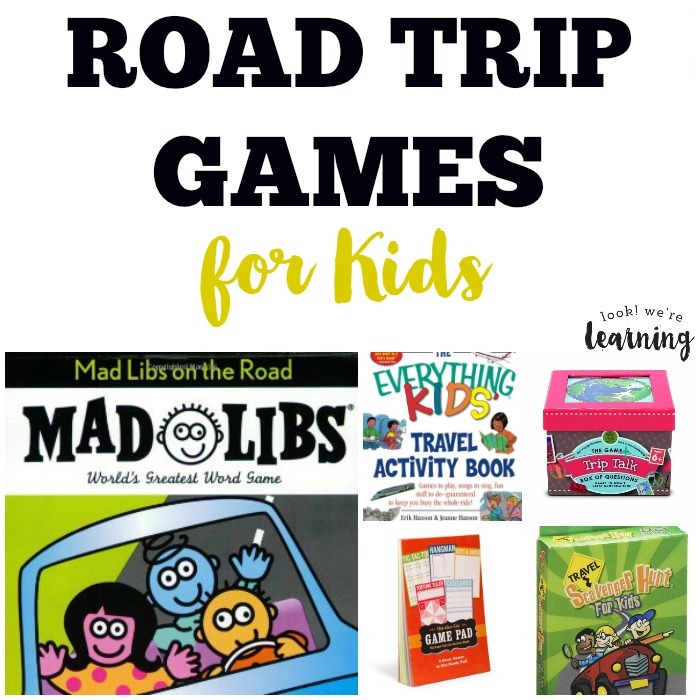 The Ultimate Road Trip Games & Quiz Book for Kids – How to Survive a Long Journey! 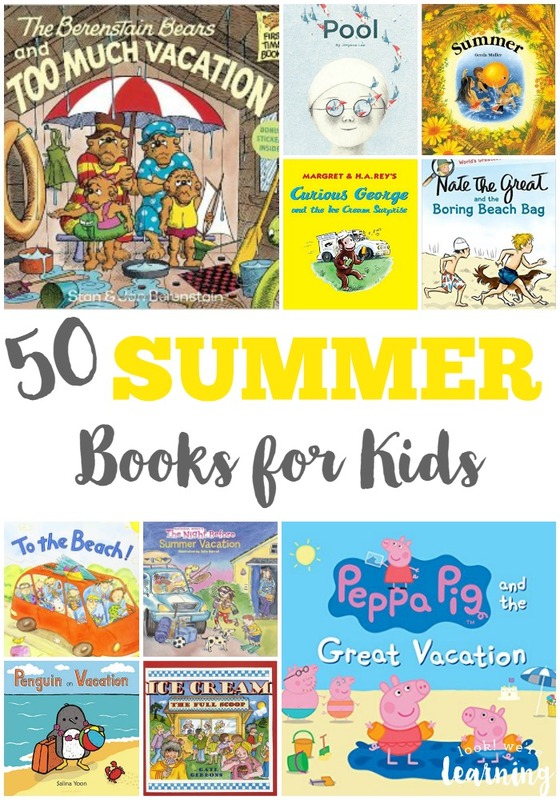 These posts feature printables and books your kids will love on road trips! 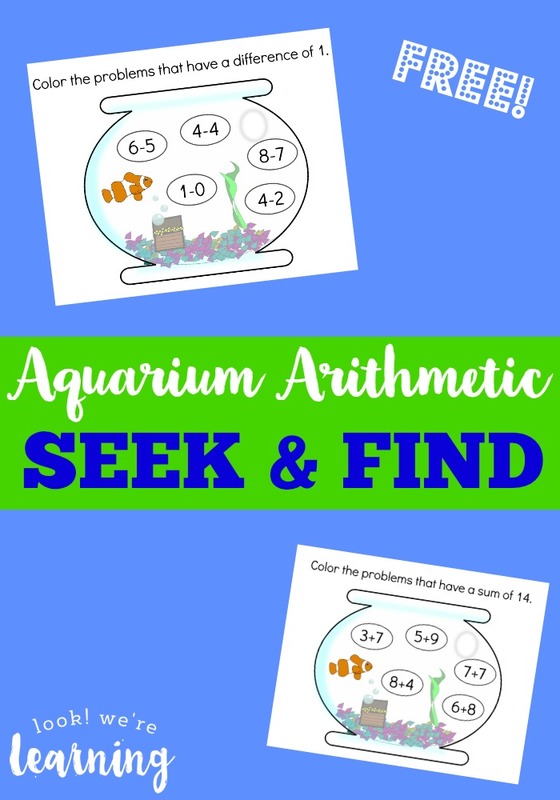 Follow my Summer Activities for Kids board on Pinterest for more ways to make summer fun this year! 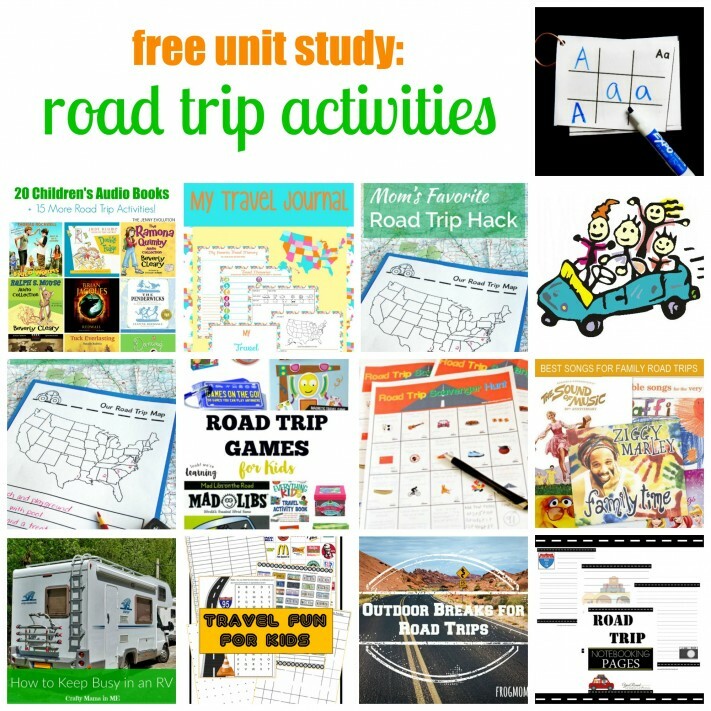 This post is part of the Road Trip Activities Unit Study roundup! 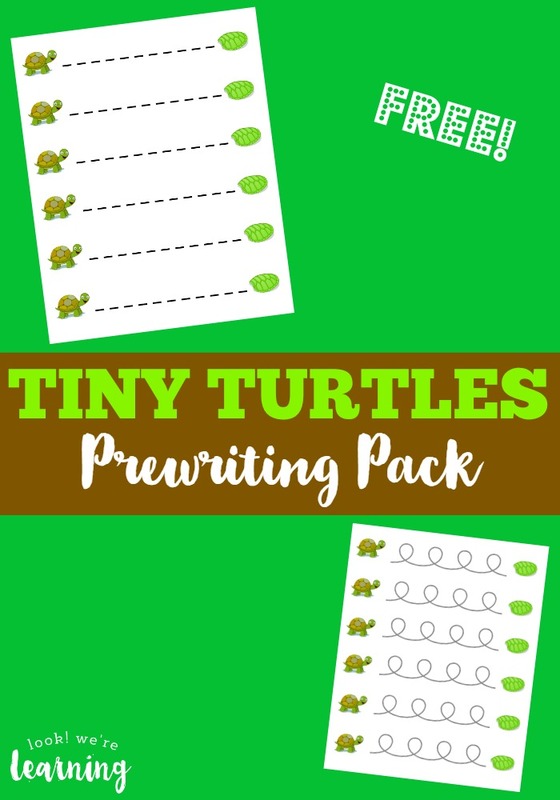 Read more great road trip activity posts below! Love to have game’s for kids and grandkids when traveling ..